The company is situated in Newcastle Upon Tyne, UK, and is aptly named after the River Derwent that flows nearby. It was founded by Duncan Aitchison, who has over 25 years experience in the engraving/printing trade. 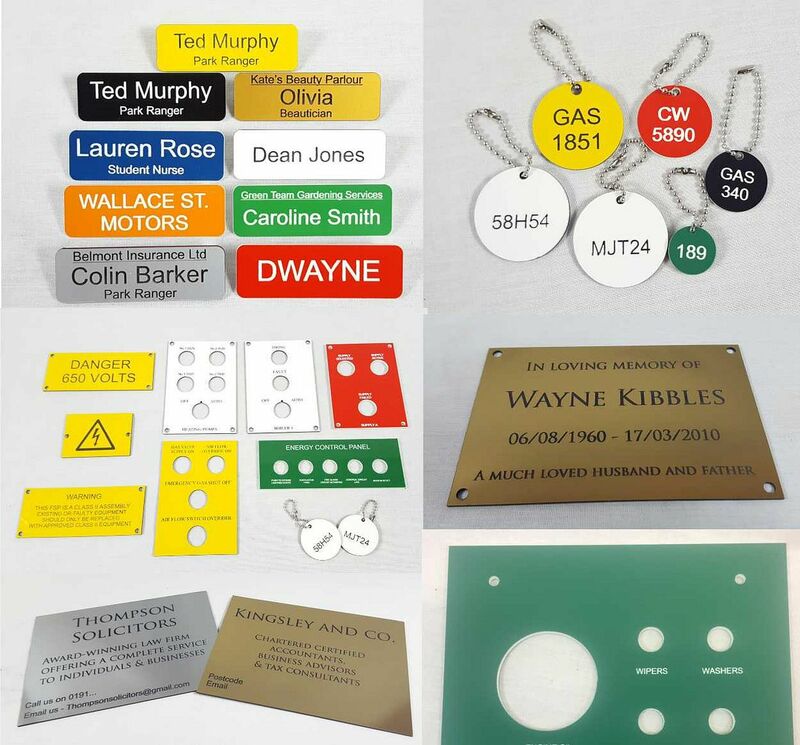 Our craftsmen are professionally trained and have refined their skills over many years of experience with the latest and most specialised of laser cutting and engraving machinery. We offer custom engraving services and are open to taking on any requests as we aim to offer our expertise to industrial, commercial and private clients. 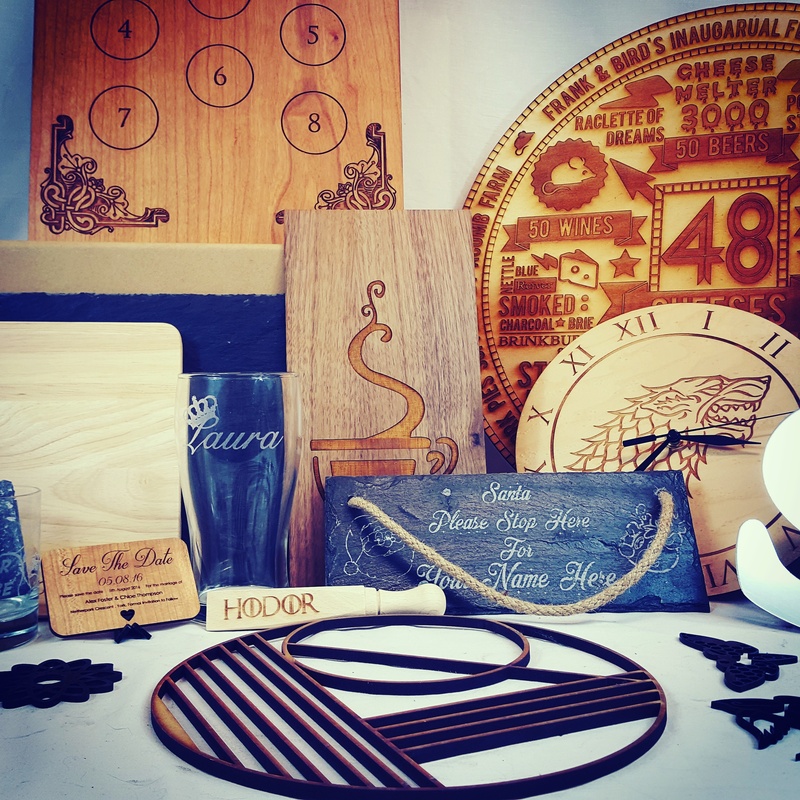 No task is too big or too small for us, and if you can think of it, we can engrave it!